I am interested in the development Heritage Place in Ickenham. Our show complex is now open! Our opening times are seven days a week, from 10.30am - 5pm. For more information, or to arrange a viewing, please call 0800 201 4811. Construction is well underway and apartments are now on sale for our brand new Assisted Living development situated on High Road in Ickenham. 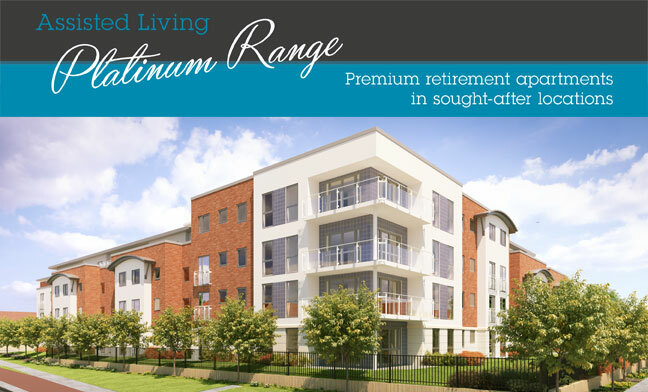 These brand new apartments will be an ideal option for those seeking to enjoy their retirement in the Uxbridge area. 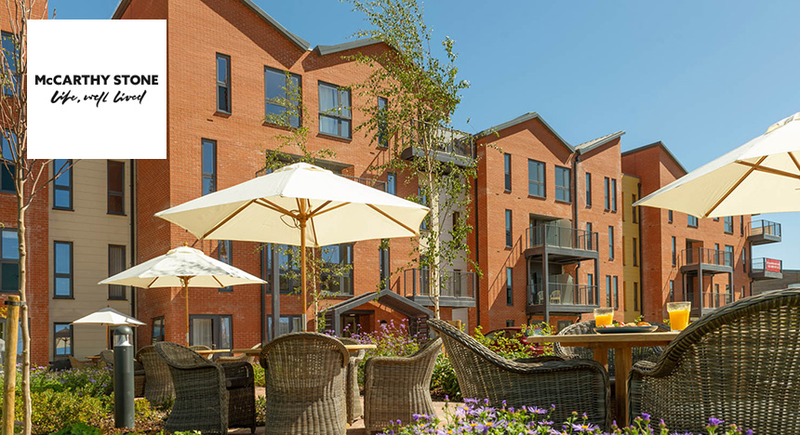 5 reasons to choose Lysander House, Heritage Place, built exclusively by McCarthy & Stone for those aged 70 and over. Spend time in your own stylish and private apartment, situated in a prominent location in Ickenham with great access into Central London. Enjoy the benefits of an attractive courtyard style garden without needing to worry about any of the upkeep. Take advantage of secure on-site parking. 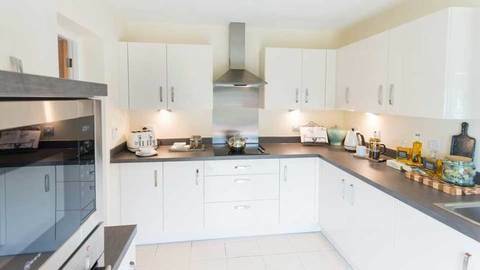 Lysander House is part of the Platinum Range which includes oak veneered doors, chrome door furniture, high-spec kitchens and much more. Let us take care of all the external property maintenance and leave all those worries behind and just enjoy wonderful days. Lysander House will consist of 55 one and two bedroom apartments and the building has been designed to compliment the nearby architecture. This development will also boast large balconies with floor to ceiling glass panels in selected apartments, a stylish Club Lounge with a dedicated House Manager, a guest suite for visiting family and friends, and more. With all of these features and more, Lysander House will make an ideal place for you to enjoy your retirement. Construction is currently underway with apartments now available to purchase off-plan. 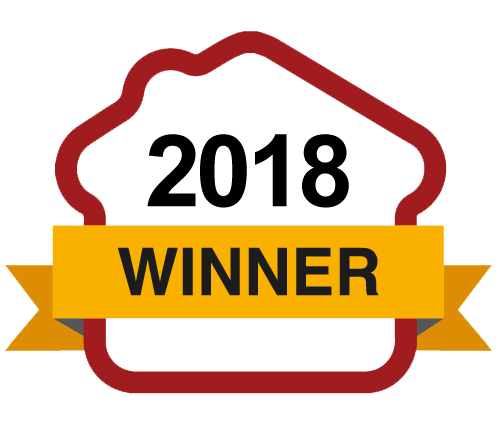 We hope to welcome our first homeowners in the Summer of 2016. Ickenham is centred on a beautiful old village in Greater London and is part of the London Borough of Hillingdon. With good bus links, immediate tube access into Central London and links to the M40 and M25, accessibility is not an issue. In addition to its fantastic transport links, Ickenham also plays host to a wide array of activities for you to enjoy. There is a nearby golf course if you consider yourself as the sporty type as well as a local cricket club providing you with plenty of opportunity to keep active. 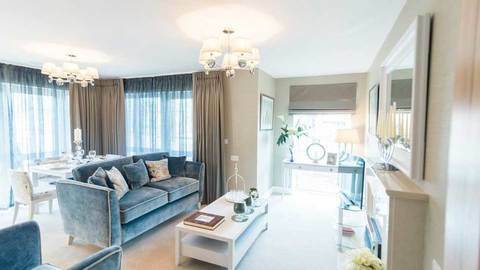 The River Pinn is also only a short journey away from our Ickenham development allowing for a leisurely stroll through green spaces, conservation areas and wildlife havens. Ickenham also has a rich history and used to be home to the RAF Records Office. In terms of local amenities, there are plenty of shops just outside the development including banks, pharmacies and plenty of places to eat out. There is also a nearby post office as well as a dental practice and a doctors' surgery. The marketing name was created to link with the RAF and the heritage associated with this location. We are pleased to announce that postal names are now confirmed for each part of the building as Lancaster House and Lysander House. These historic names stem from the past use of the development when it was known as RAF West Ruislip. The Lancaster and Lysander aeroplanes played an important role in World War II. We know that some of our own customers had family members who were part of the air crews flying to Germany and who risked and gave their lives for the benefit of those at home. By acknowledging them we continue to ensure future generations do not forget the lessons learnt from the conflict. Churchill himself perhaps gave the greatest acknowledgement in his famous statement, "Never in the field of human conflict, was so much owed by so many, to so few". Our show complex is now open! 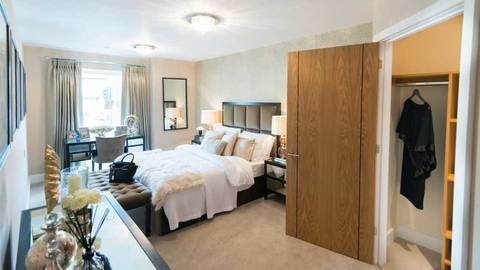 To book a tour of our brand new show apartment, please call 0800 201 4811 or book online above.